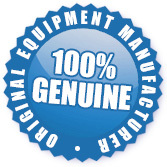 Ideal for regular maintenance and special cleaning jobs on your glass top stove, range or cooktop. This kit includes a 460 ml bottle of Cooktop Cleaning Creme, a scouring pad, a premium metal scraper and 5 replacement scraper blades. This is one of our best sellers. 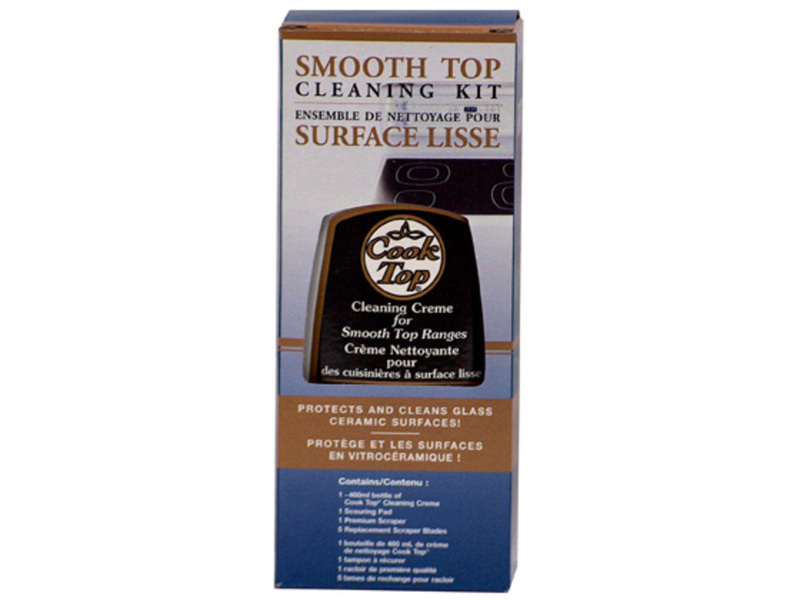 The SMTCK Smooth Stove Top Cleaning Kit is a stocked item and ready to be shipped to you today.